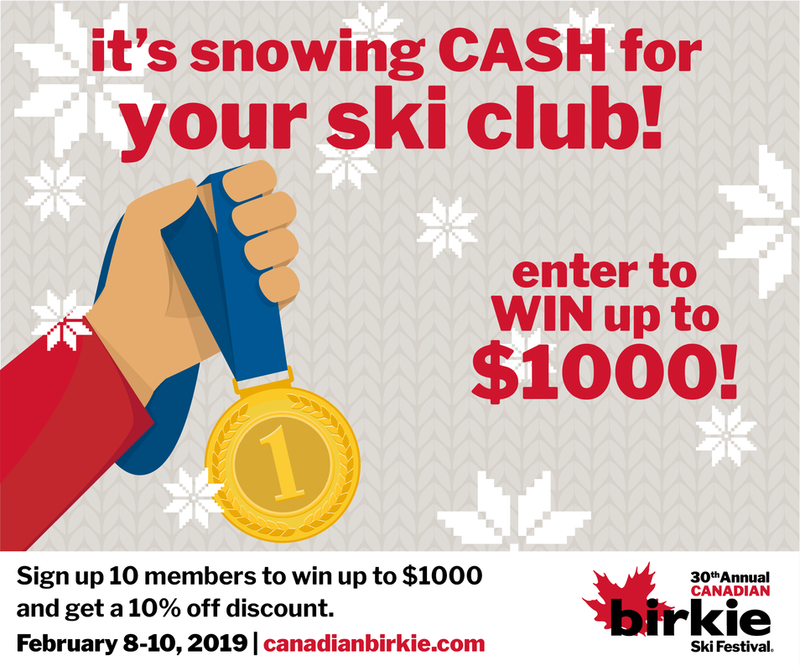 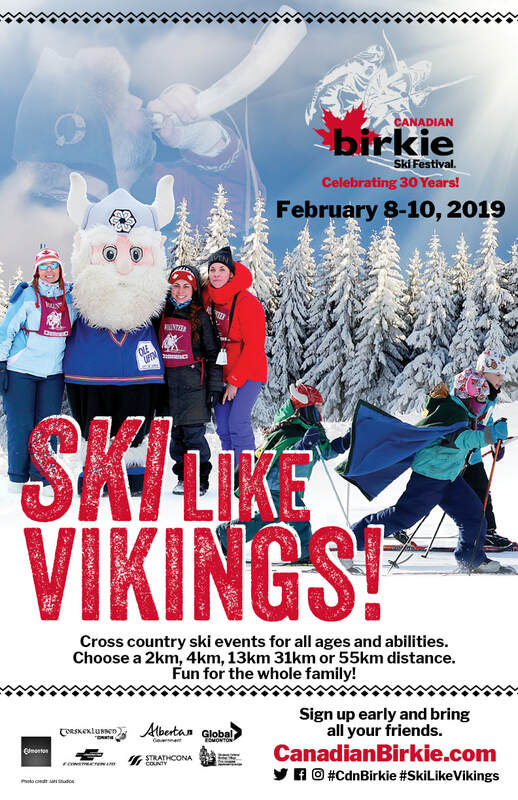 Darlene Mitansky is proud to design and sponsor the Birkie Ski Festival for 2019! 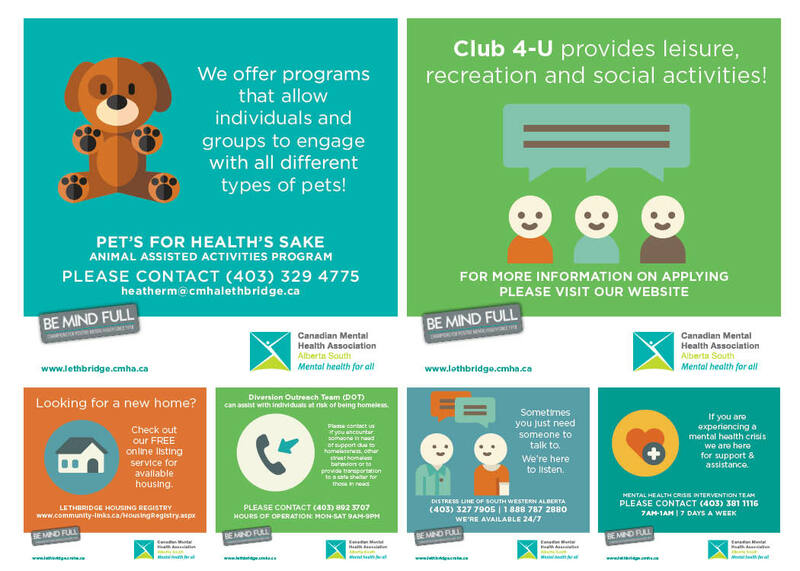 This project included posters geared to both elite ski racers and family friendly events. 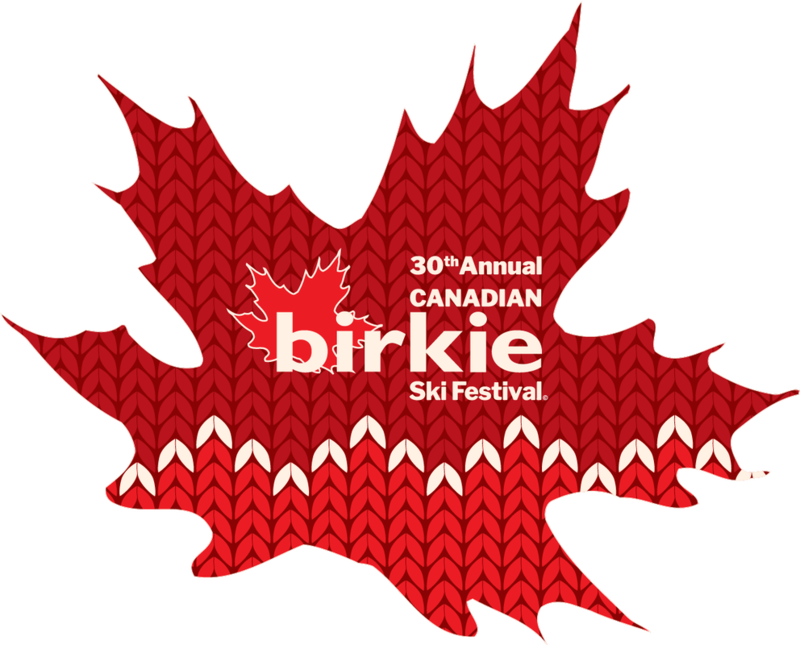 Social media design geared with a light hearted approach to attract families and a wide variety of ski abilities. 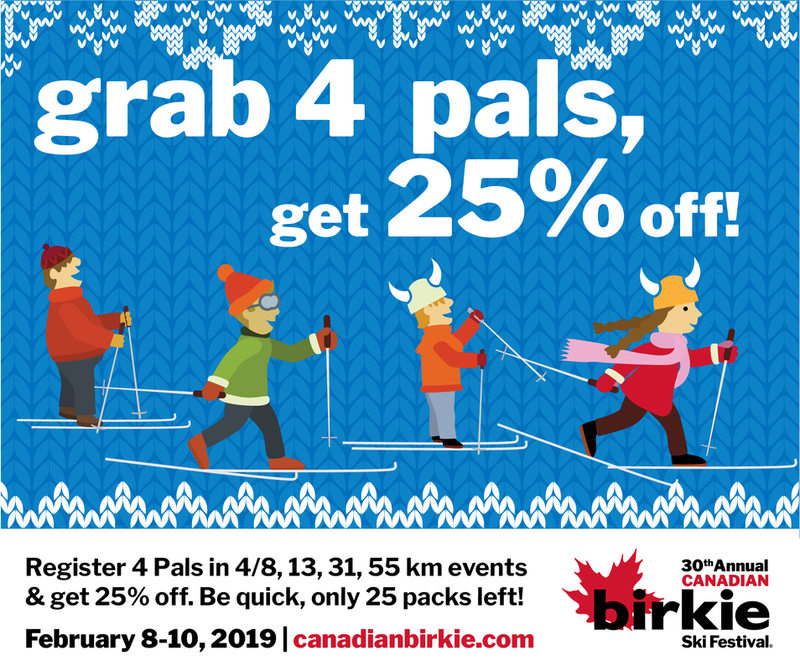 Art direction is inspired by Nordic sweater patterns worn by Cross Country skiiers. 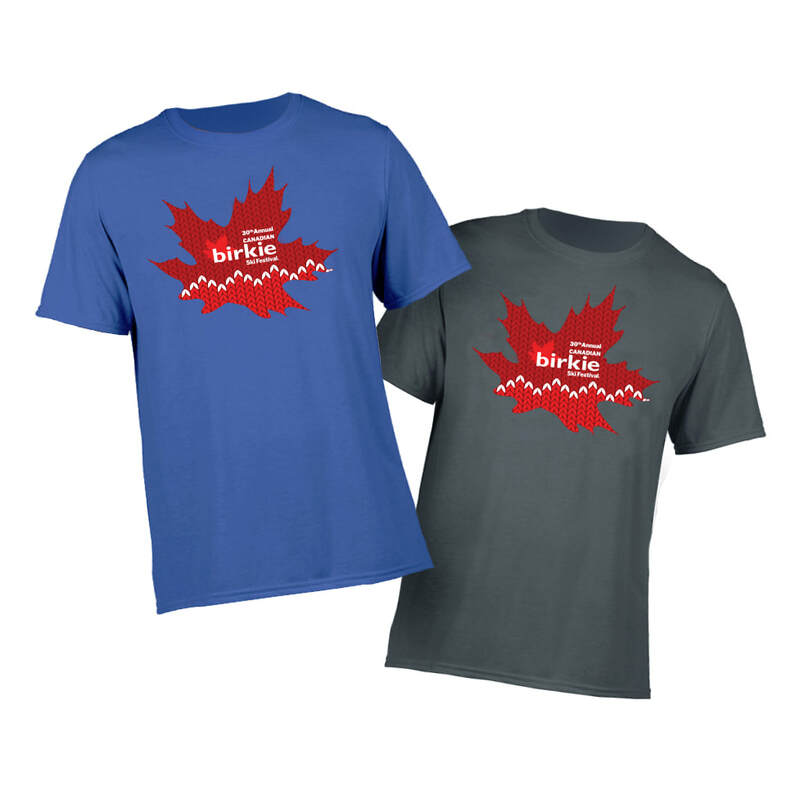 These design elements are also incorporated into merchandise for the event. 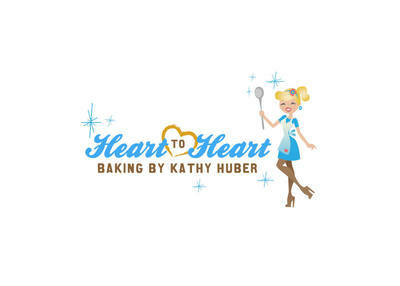 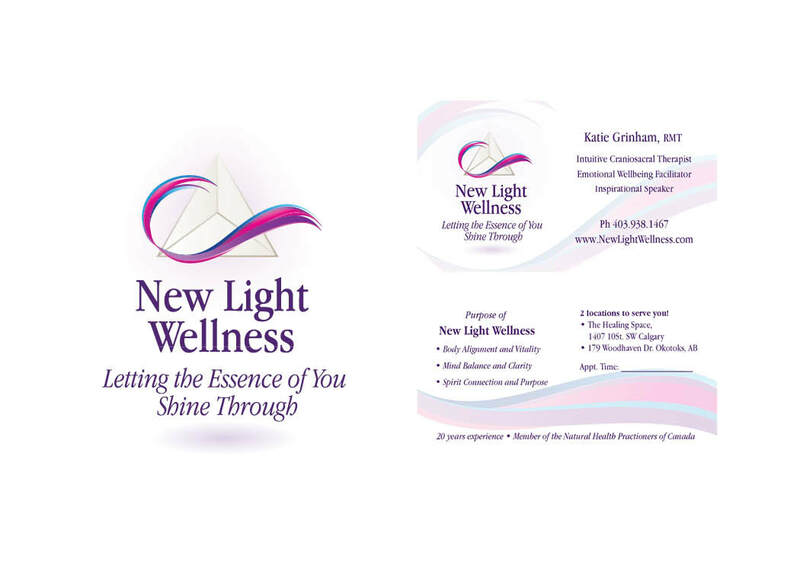 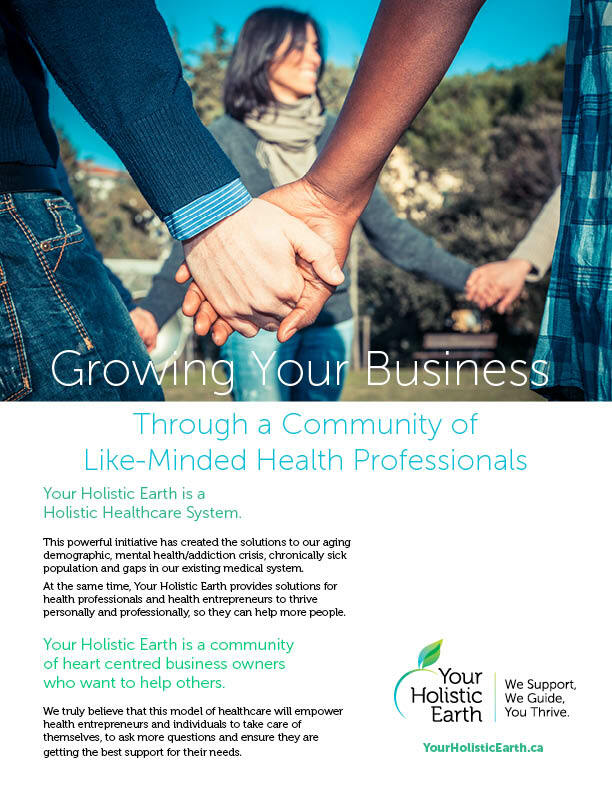 After working with Your Holistic Earth for several years, it was time for them to refresh their branding. 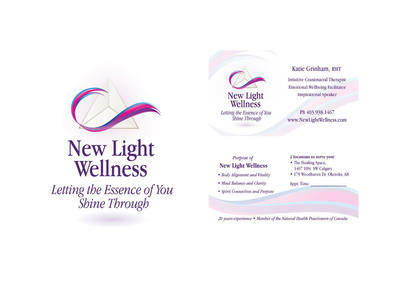 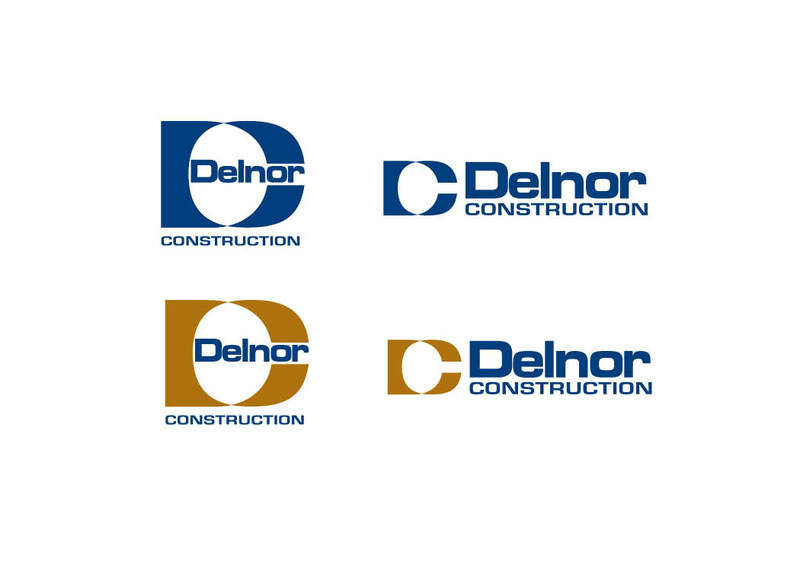 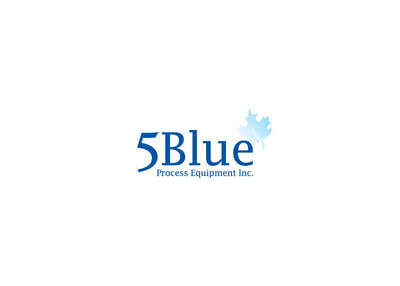 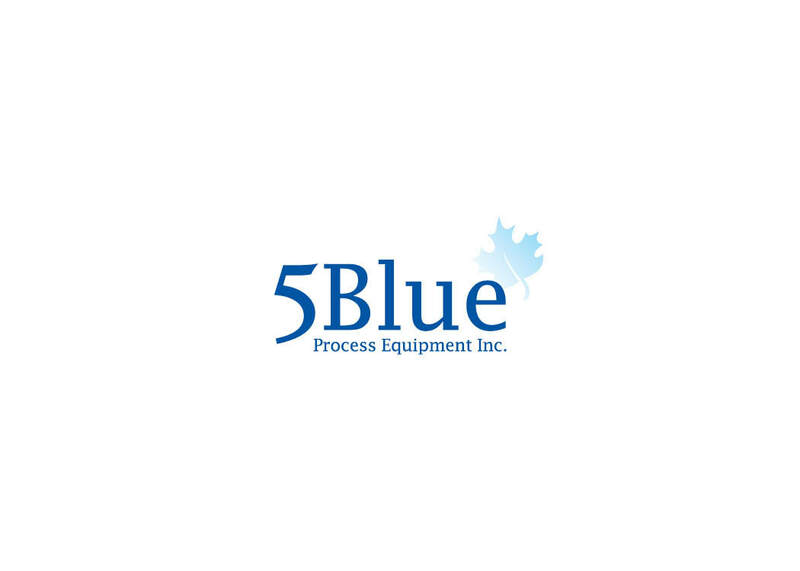 This has included a redesign of their logo and collateral for both their membership and their professional partners. 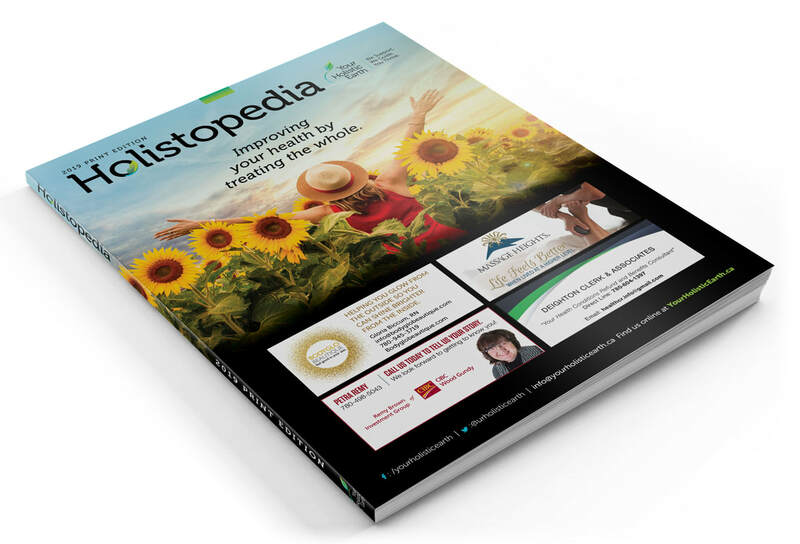 It also included a design overhaul of their online and print publication Holistopedia. 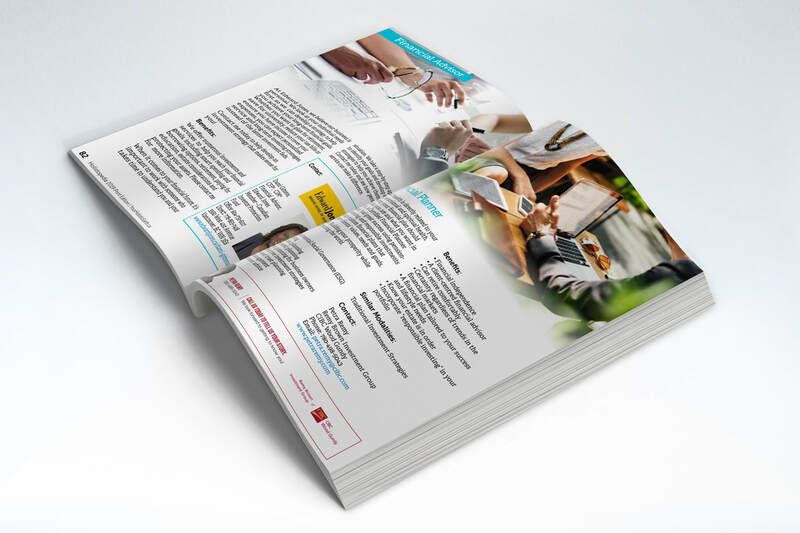 This 200+ page book is published and printed twice a year. 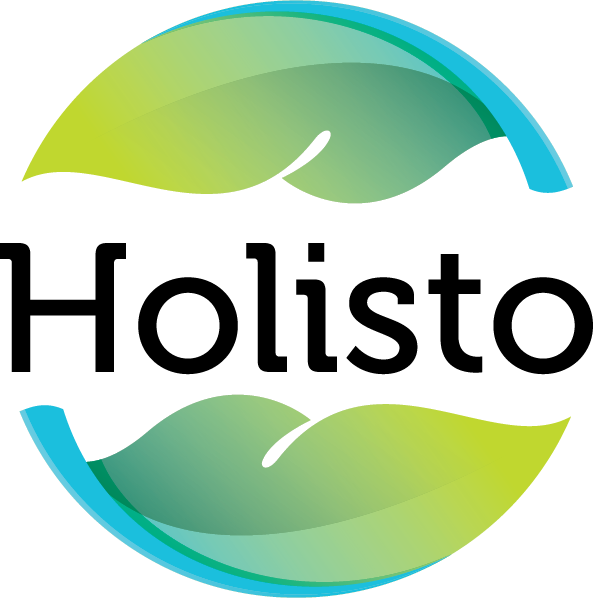 An identity for their upcoming Holisto App was also created, which will be launched within 2019. 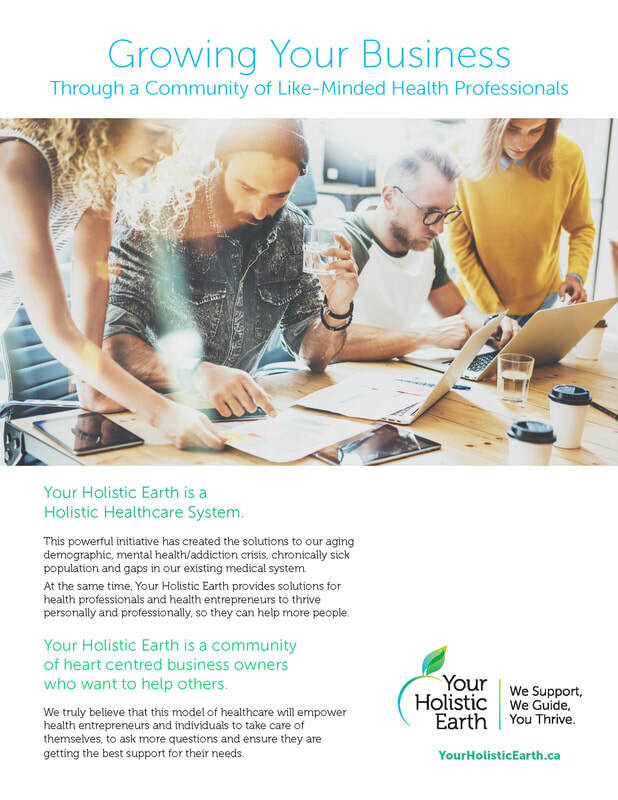 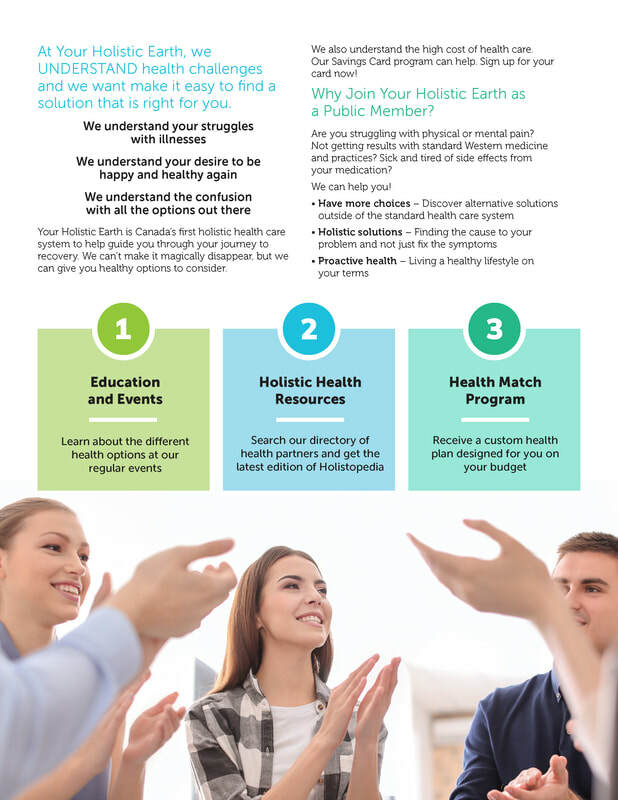 This is a 200+ page publication published twice a year by Your Holistic Earth to highlight new healing modalities and engage the public with local service offerings. Social media ads were designed as an ongoing campaign for various programs and services. 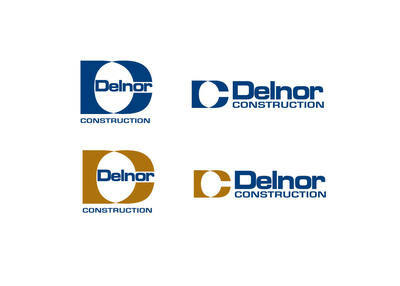 These were designed to be friendly and colourful. 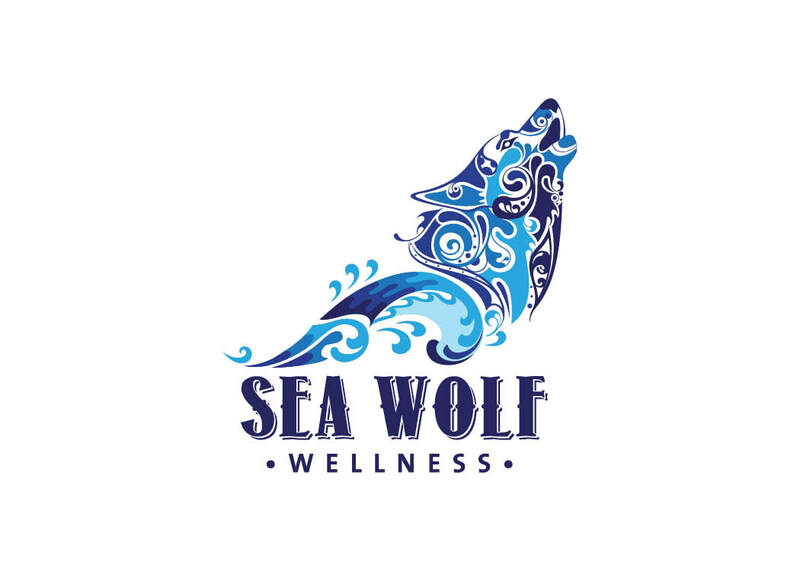 that hosts a variety of wellness events. 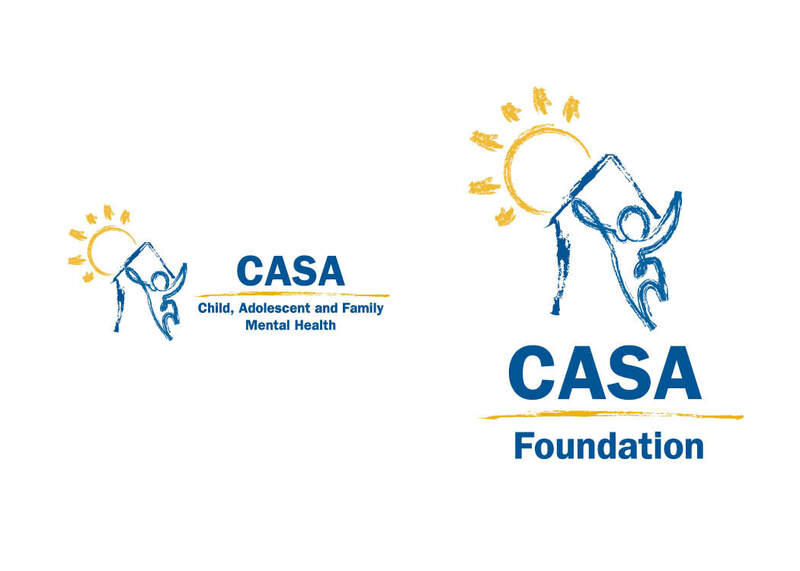 in the far left banner, so this project was memorable for me!